A couple of weeks ago, I headed up to Birmingham to take part in the Travelodge, #bloggerlodge campaign. Due to a very delayed train, i arrived in Birmingham after 10 pm. Travelodge Central Bull Ring was easy to find, around 5 minutes walk from the station. Being a Friday night, the reception was very busy but the staff were friendly and dealt with the queue swiftly. Saturday morning, I headed downstairs for breakfast. The selection was a feast of hot and cold options. As much as i would have enjoyed cereal, fruit and yoghurt, a full traditional English breakfast was on the cards. 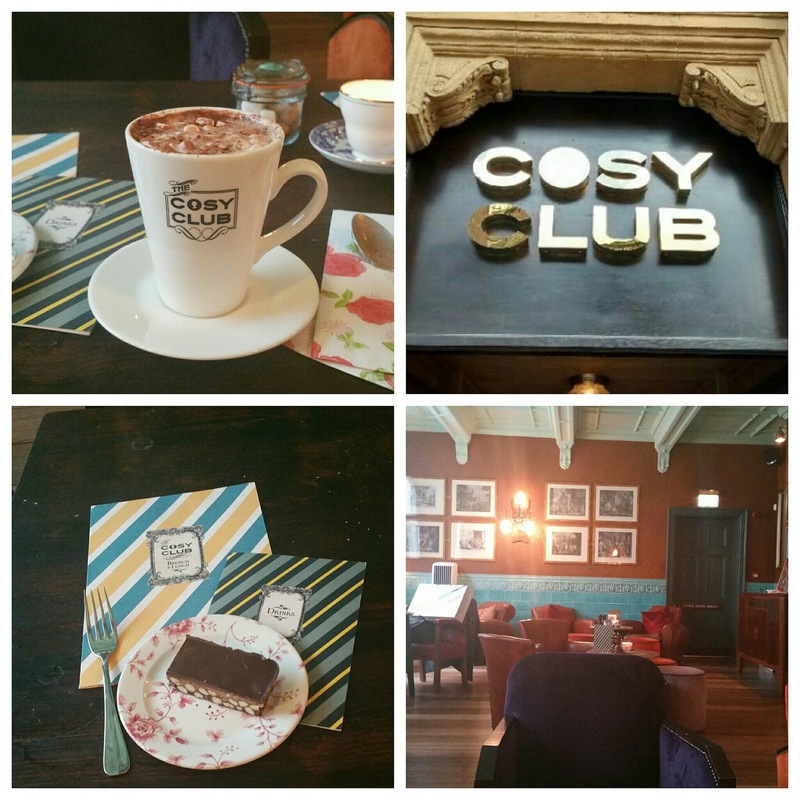 First stop was The Cosy Club where I caught up with my friend Natalie over a massive hot chocolate and some cake. Cosy club has a great 60's style decor inside and a lovely atmosphere. When I return to Birmingham I'm definitely making my way back to sample goodies from their menu. We ventured to the Bull Ring to do a bit of Christmas shopping, with a pit stop at Selfridges to make the most of all the samples, as you do! 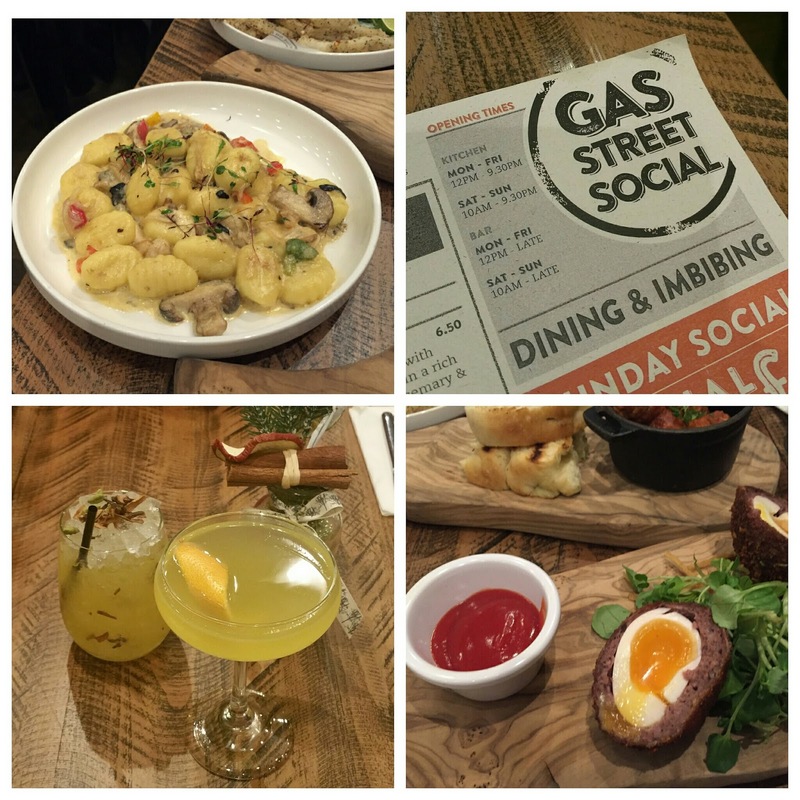 For dinner we went to Gas Street Social, which is based in The Mailbox. When we arrived the place was packed but we were seated in less than 10 minutes. I loved the atmosphere and the food was really tasty. I sampled some of the best dishes I've ever eaten and highly recommend the Mushroom Gnocchi and Scotch Eggs. The German Market looked beautiful in the nighttime. I got into the Christmas spirit with some mulled wine and treated myself to some yummy handmade marshmallows. Unfortunately the weather wasn't the best so I didn't get to spend much time looking around. However there are plenty of things to do and see including the skating rink and the big wheel. 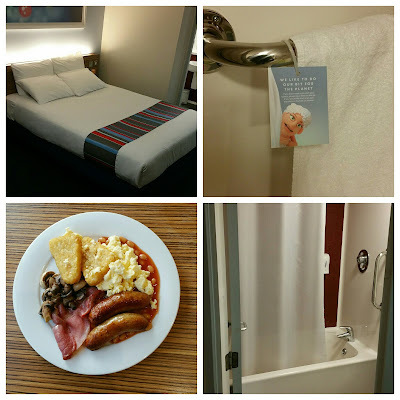 I had a lovely stay at The Travelodge Bullring, my room was clean and modern, the bed comfy, staff friendly and the location was perfect for shopping and taking in the sights. I will be definitely be visiting a Travelodge again when travelling around the country. I have been to Birmingham before but that was over 5 years ago and we usually stay in premier inn or holiday in when there but would love to try travelodge. 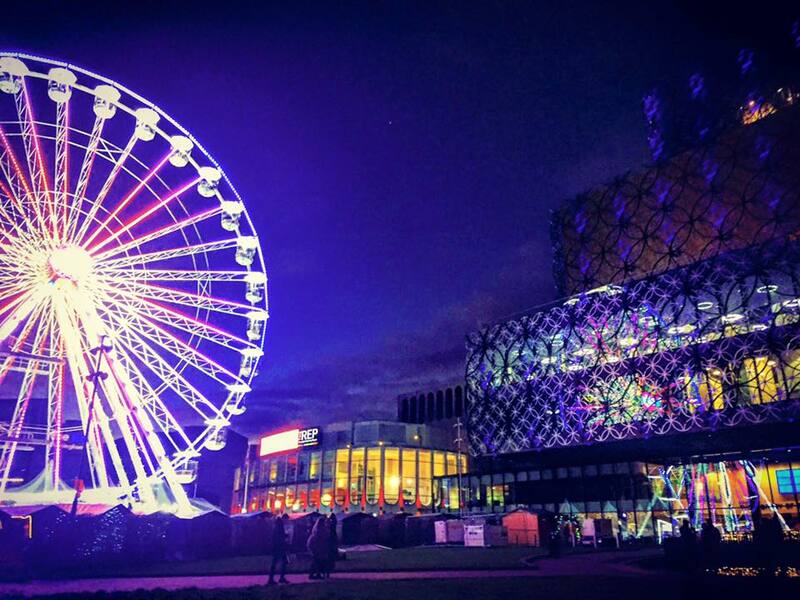 I have never been to Birmingham before but it is clear that the brummies love having fun. I would love to visit one day. I live there lol. 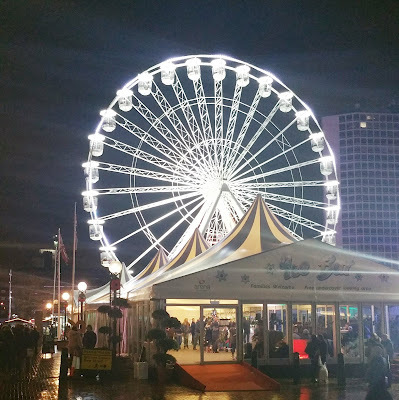 I went to the German Market a couple of week ago too. It's such a long time since I've been to Birmingham but I grew up not far away and I think I'm overdue a return to see what's changed.